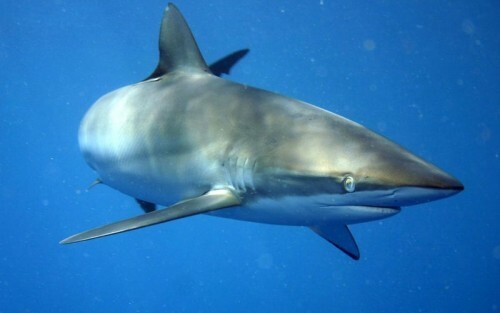 The silky shark is a type of requiem shark that is named after its silky smooth skin texture. 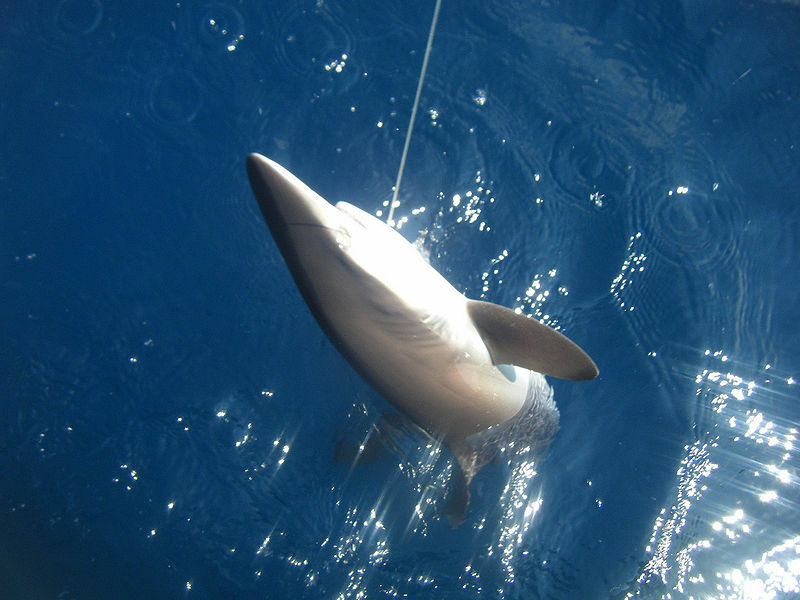 It is one of the most abundant pelagic sharks in the world that can be found in tropical waters. This shark was first described and published by the Johannes Muller and Jakob Henle in 1839. These German Biologists published it in their work, Systematische Beschreibung der Plagiostomen. Unforutnately, as the specimen that they examined was only 53 cm long and was a female foetus from Cuba, adult silky sharks were described as a separate species. They were described as Carcharhinus floridanus by William Schroder, Henry Bigelow, and Stewart Springer in 1943. It was only until 1964 where Richard Backus, Jack Garrick, and Robert Gibbs, Jr. merged these two so-called separate species together. Silky sharks live in marine waters that are warmer than 73°F/23°C. 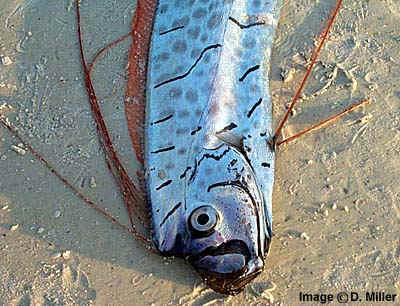 It is found in the Mediterranean Sea, Gulf of Mexico, Atlantic Ocean, Indian Ocean, and more. They usually live in the ocean open, at a depth of 200 metres. However, they can dive up to 500 metres or more. According to tracking studies that were undertaken in the northern Gulf of Mexico as well as the tropical region of the eastern Pacific Ocean, it found that silky sharks prefer crusing at 50 metres below the surface 99% of the time, where the water temperatures were around 26–30 °C (79–86 °F). These sharks are quite slim and long. They have circular, medium-sized eyes that have protective third eyelids. They have about 14 – 15 and 13 – 17 rows of teeth on either side of the upper and lower jaws respectively. The teeth in their upper jaw are serrated and triangular. Their skin is a metallic golden-brown to dark grey, while their belly is a snowy white. Their fins darken at their tips. As they age, the silky sharks skin colour become dull. It is one of the larger sharks, reaching up to 2.5 metres long. 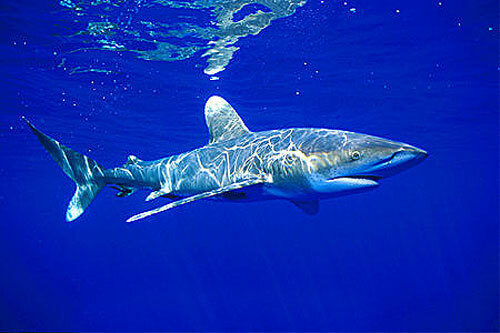 The maximum recorded length and weight of a silky shark was 3.5 metres long, and it weight 346 kg. There is sexual dimorphism as female silky sharks grow larger than its male counterpart. Due to its enormous size and cutting teeth, the silky shark is potentially dangerous. In fact, it has been known to behave aggressively towards scuba divers. However, these attacks are rare because humans rarely enter its habitat. Unfortunately, silky sharks are valued for their fins. To a lesser extent, they are also valued for their meat, liver oil, hide, and jaws. As a result, they are a major component of both artisan and commercial shark fisheries in many countries around the world. 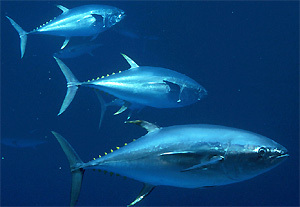 Although they are slow in reproduction, it is thought the large population and wide distribution can buffer the species against fishing pressures. However, scientific data suggests that the numbers of the silky shark are decreasing globally, which is why they have been elevated in conservation status to Near Threatened by the IUCN in 2007.